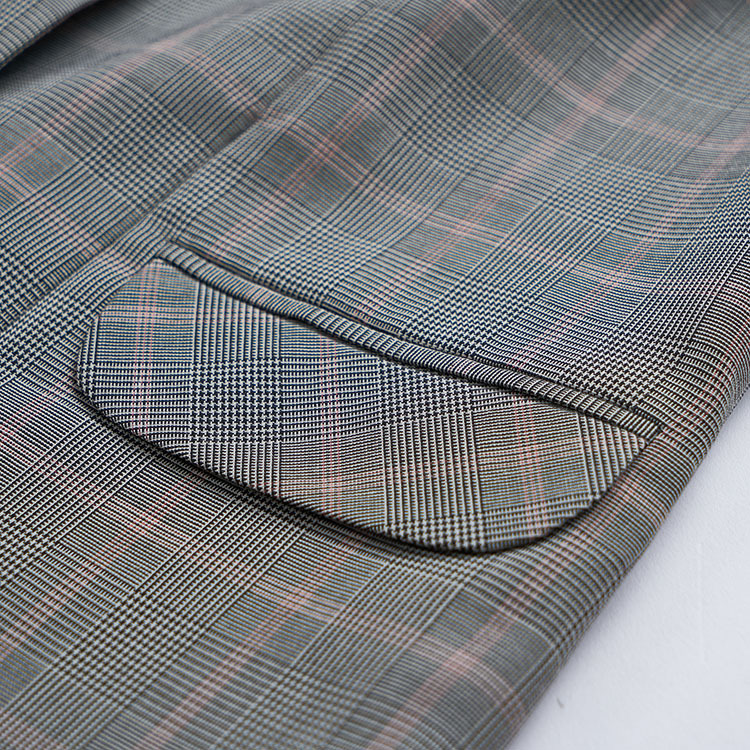 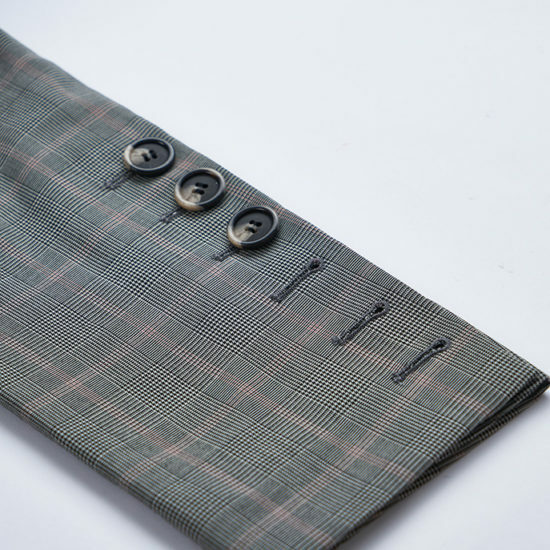 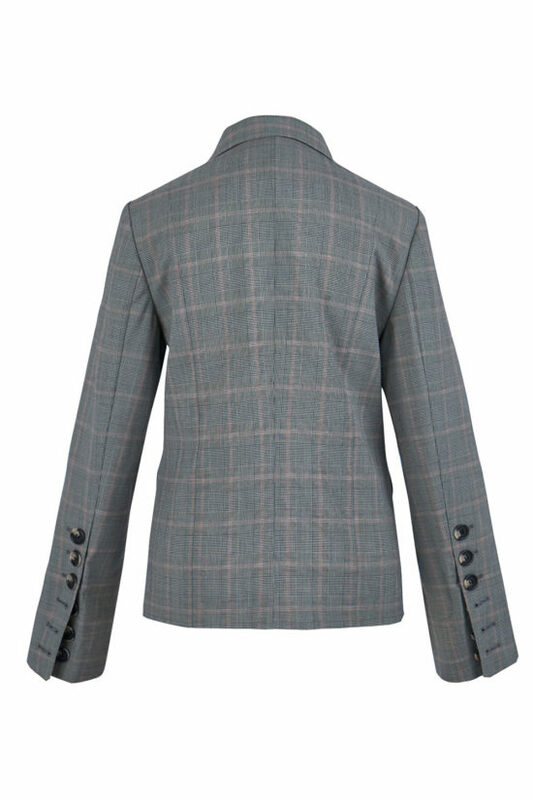 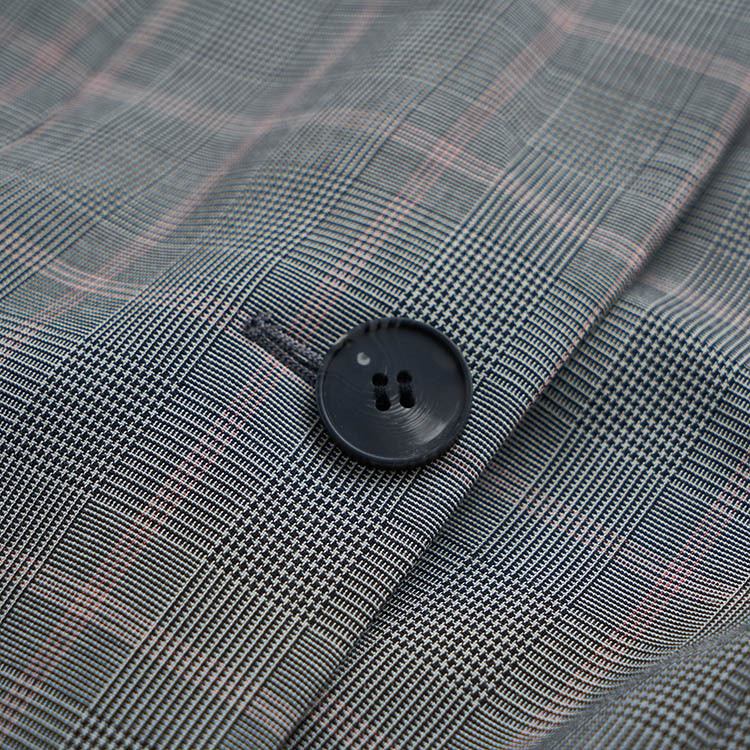 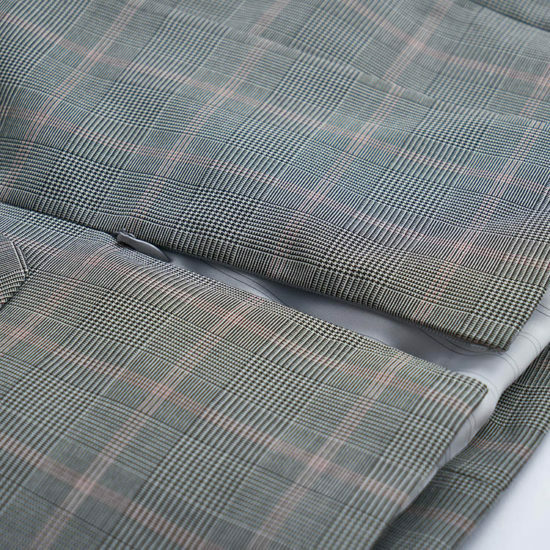 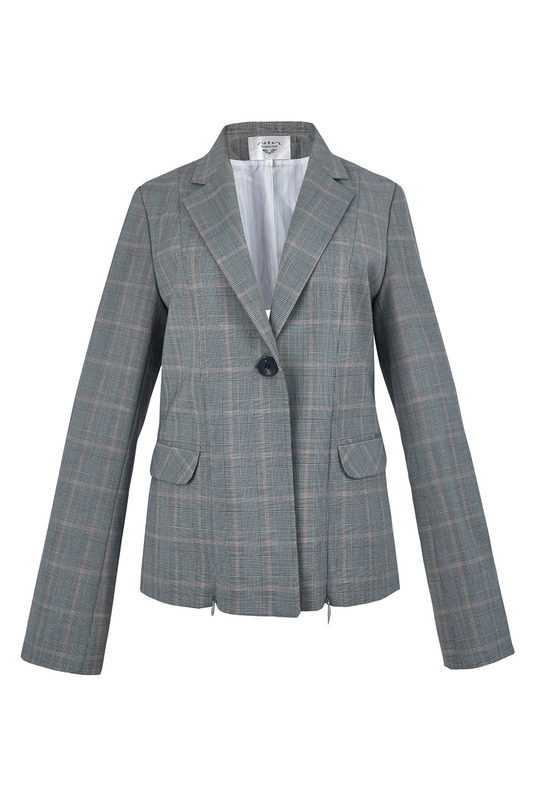 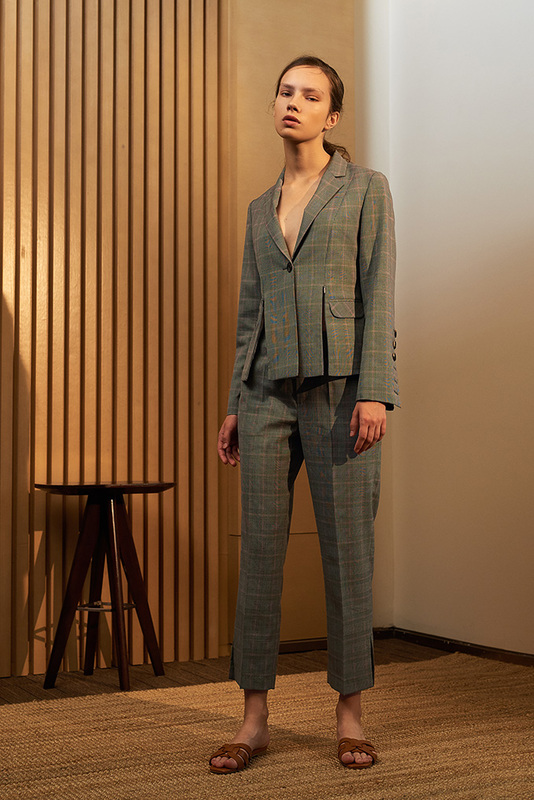 Checked blazer with button details at the sleeves. Front zips can be opened for a more casual look. 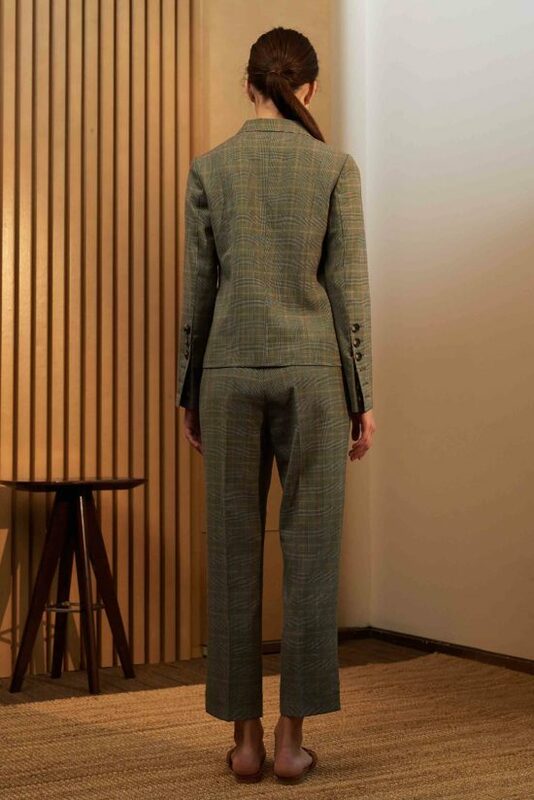 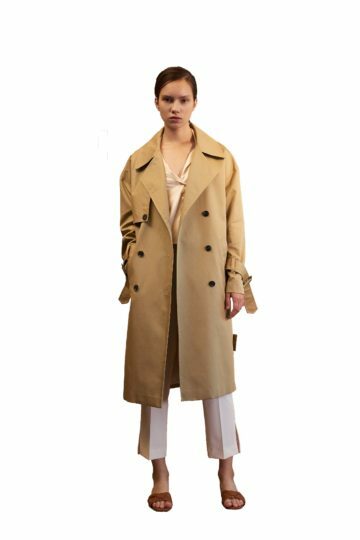 Model is 175cm and wears size S.
80% wool, 20% polyester. 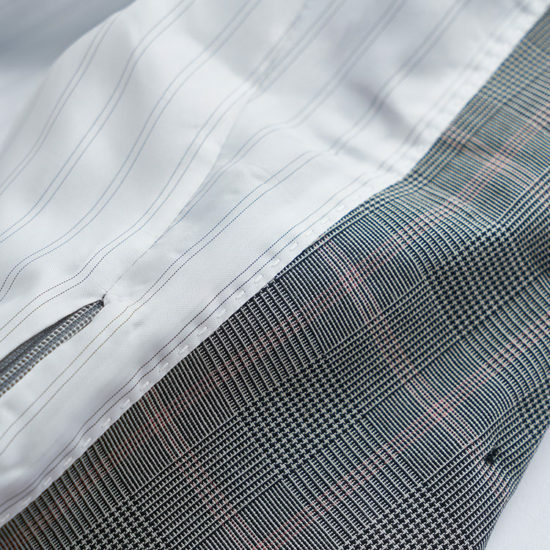 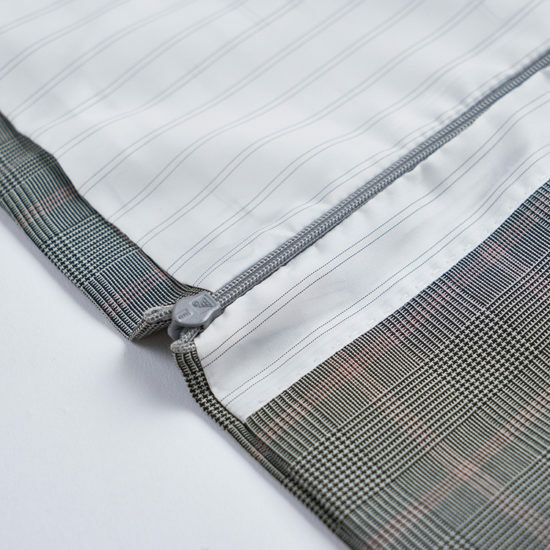 Lining 100% polyester.